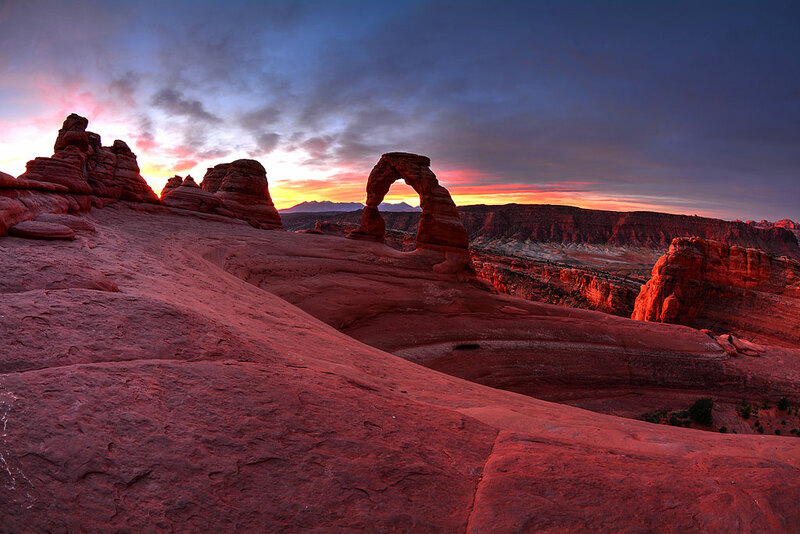 This is a five-frame high dynamic range image of the Needles Overlook at Hatch Point, Utah, made this October with my 10-17mm fisheye, uncurved in Photoshop. In October 2016, my wife Abby and I traveled to the American West for our twelfth anniversary, a journey we make as often as we are able. 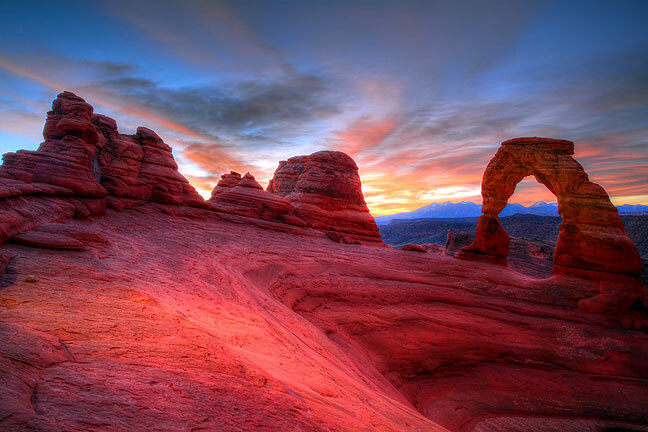 We love the west, and were married in southern Utah in 2004 at Arches National Park. I too am curious, have you learned something new and different, or are you simply getting better with each trip? These are some of the best you’ve ever done. So to answer their question about what’s changed: essentially, nothing. I don’t exactly agree that these are head and shoulders above my past efforts. I will say that yes, it is an evolving craft, and one I hope I continue to hone and improve. But part of me says that my audience sees only the new product, and only half-remembers some of our great trips in the past. This is one of the variations of an image I made at Delicate Arch in 2014 on our tenth anniversary trip, an image I think competes with any I have made before or since. 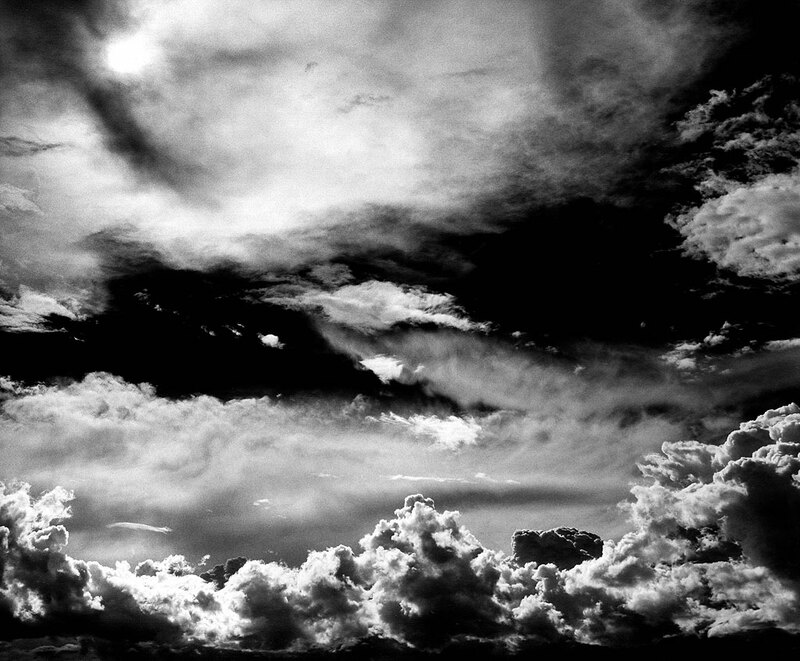 I think, for example, that our 2014 anniversary trip A Perfect Ten was as good as The Endless Sky. Some of my recent solo hiking trips Siren Song, Off the Map and My Two Cents, compete well too. In fact, while reviewing the travel blog, I have to say that there are many pages from many trips that compare favorably, but those pages have faded somewhat into history. It’s easy to do in the internet era, particularly one that is so trend-centric, but paradigms like “that’s so 2013” or “what have you done for me lately” are troubling because they can dismiss an entire body of work for no valid reason. As far as technicalities go, no, I haven’t made any important changes to my workflow. I mostly shoot RAW files and edit them in Adobe Photoshop, though sometimes I make JPEG images, following the same basic editing strategies. My priorities are color, light, composition, and location, location, location. The images in this entry also speak volumes about equipment and how much less important it is that the photographer. Some of these images were made with cameras such as the Nikon D100 and the Minolta DiMage 7i, incorrectly regarded as unable to deliver. As you can see, particularly from the earlier images, great photographs are made by great photographers, not by expensive equipment. 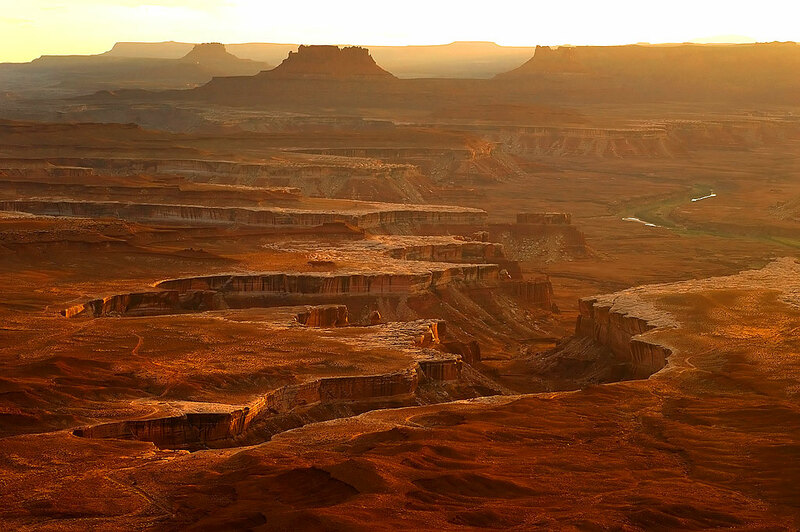 Year after year Abby and I go to southern Utah and the Colorado Plateau, but I would love to expand our reach: Yosemite, Yellowstone, Death Valley, and many more locations are on our short list. That’s the rub, really. My best images from our travels come from visiting the best places. And that’s what makes the adventures, not just the images, great. A summer thunderstorm starts to clear over the Pecos River near Villanueva, New Mexico, July 1999. 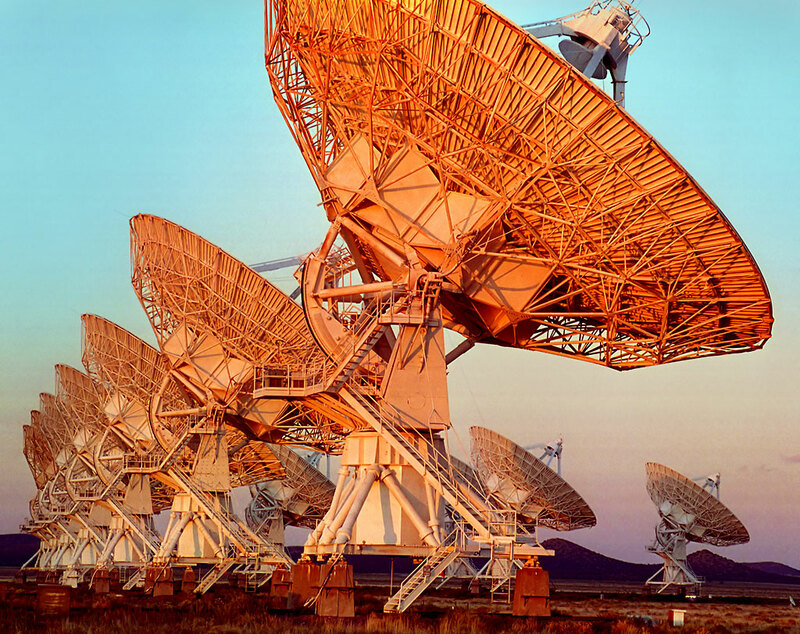 The Very Large Array radio telescope facility in New Mexico gathers sunset light in September 2000. 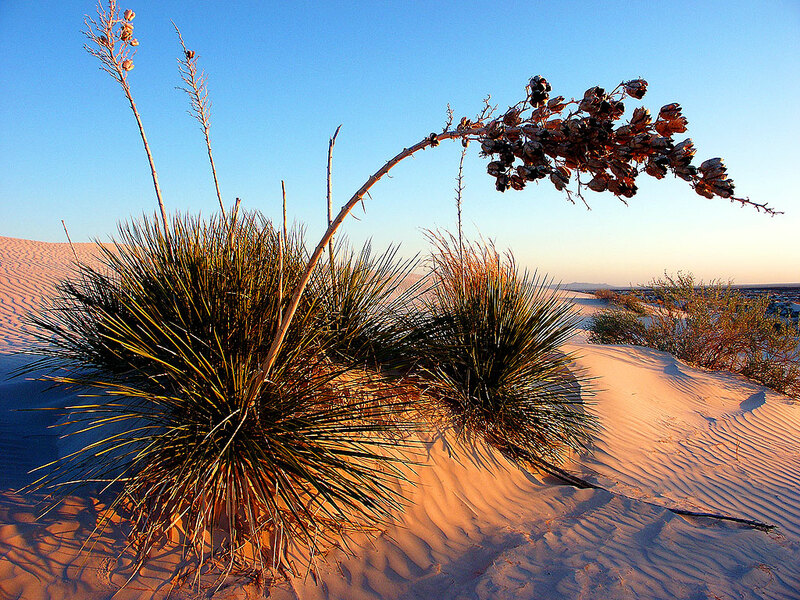 The seldom-visited gypsum dune field on the west end of Guadalupe Mountains National Park, Texas, collects warm evening light in April 2003. 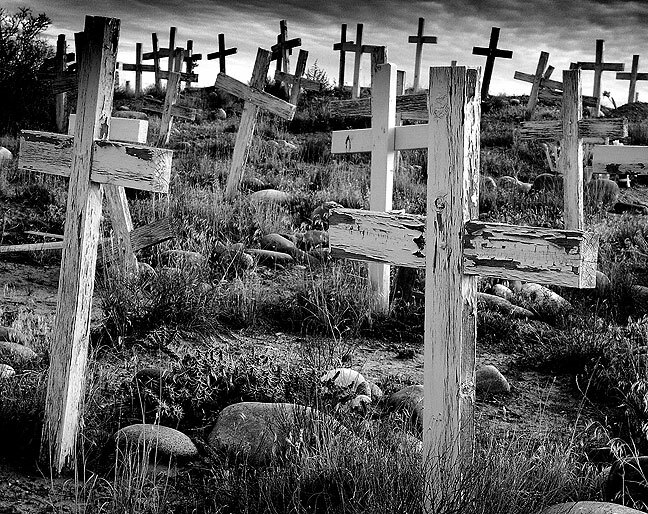 I photographed this mission graveyard on the Bisti Highway south of Farmington, New Mexico on a bitterly cold morning in November 2003. 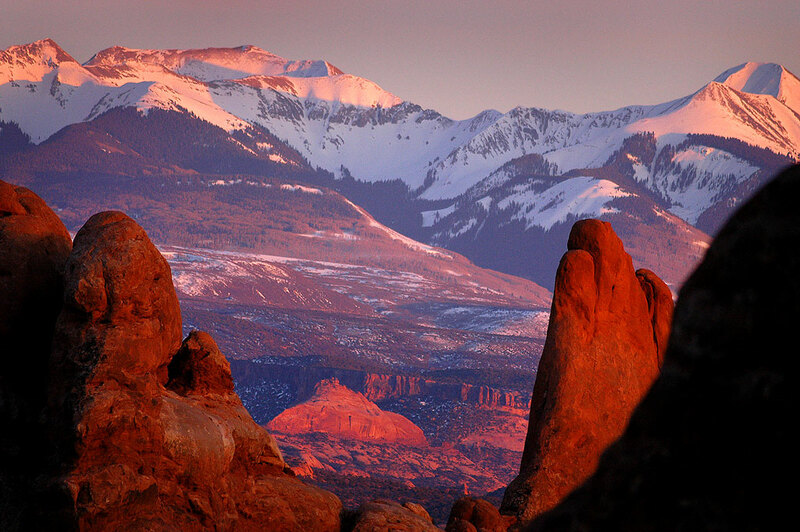 The last rays of setting sun catch snow in the La Sal Mountains with the Windows Section of Arches National Park, Utah, in the foreground, in March 2004. 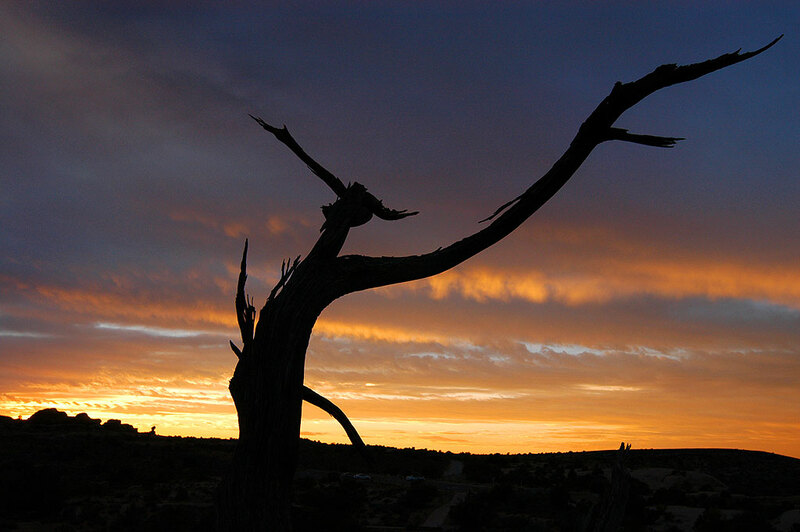 A tree branch takes on the appearance of a bird set against the setting sun at Arches National Park, Utah, on our wedding day, October 12, 2004. 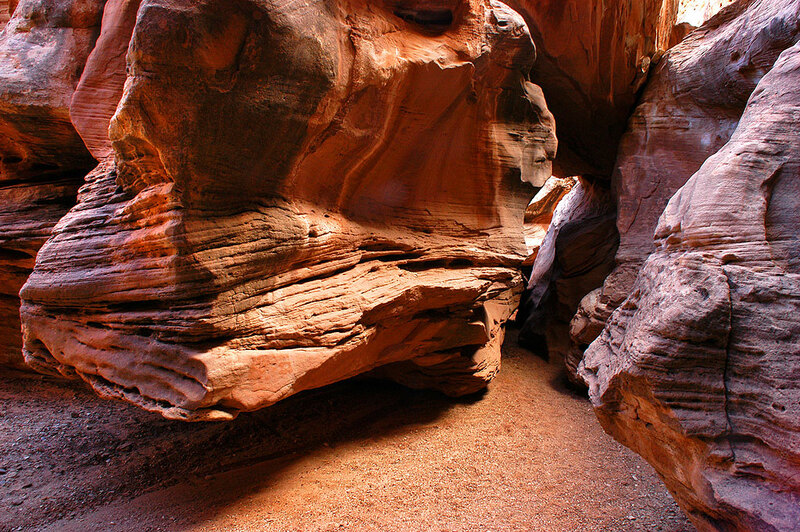 A large boulder forms a passage for the trail through Little Wild Horse Canyon in the San Rafael Swell in central Utah, March 2005. 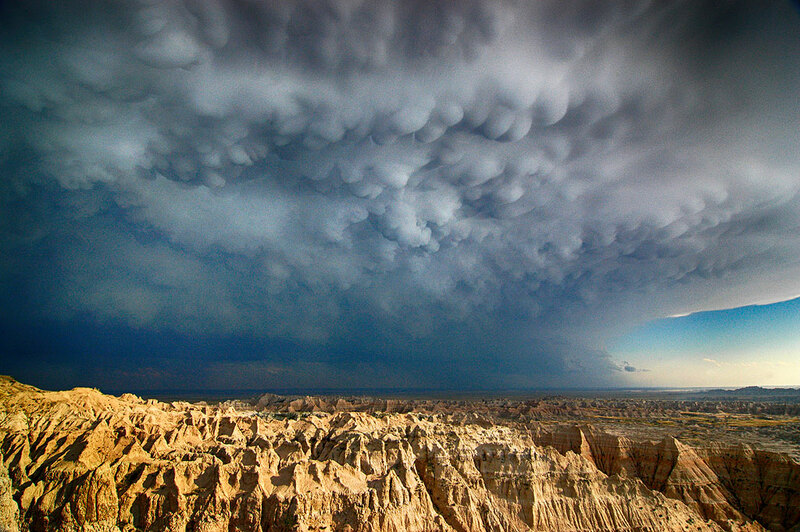 The shelf of a thunderstorm show extensive mammatus clouds at Badlands National Park, South Dakota, July 2005. 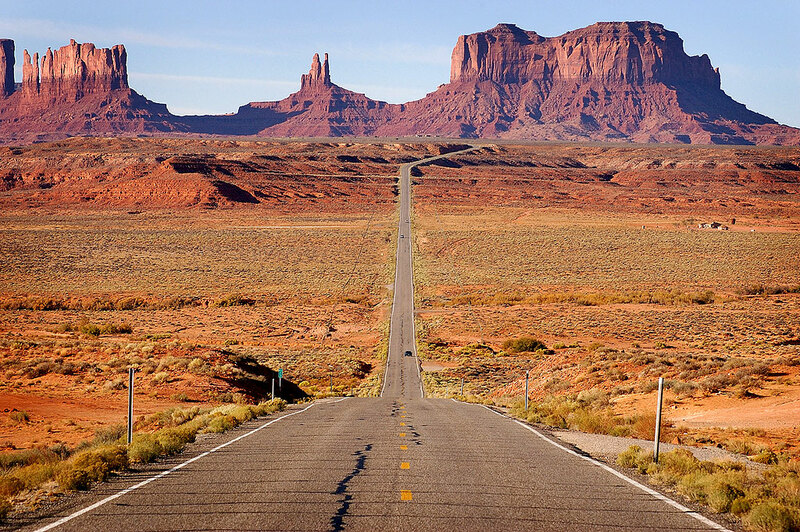 This classic version of the northern approach to Monument Valley was made in October 2006. 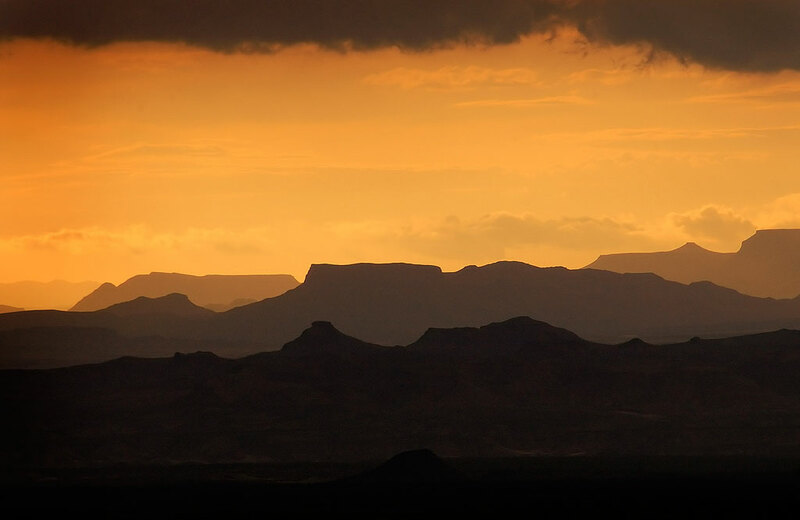 This image of Big Bend National Park in Texas, shot in March 2007, shows a thunderstorm that tried to drown us just an hour before. 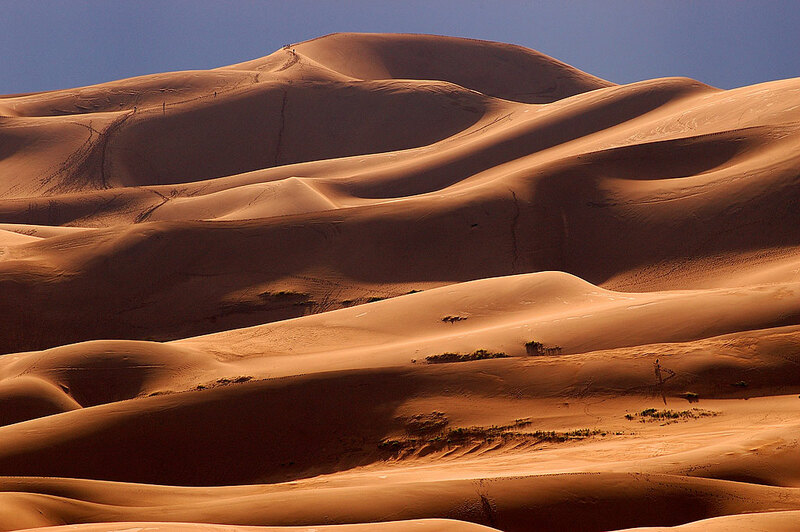 My second visit to Great Sand Dunes National Park and Preserve in Colorado was in July 2007, and included this image showing hikers as very small figures ascending the highest of the dunes. 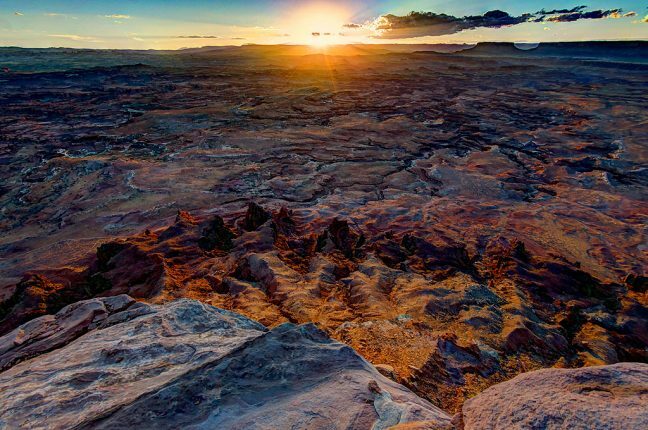 I made this image at sunset at the Green River Overlook at Canyonlands National Park, Utah, in October 2008. 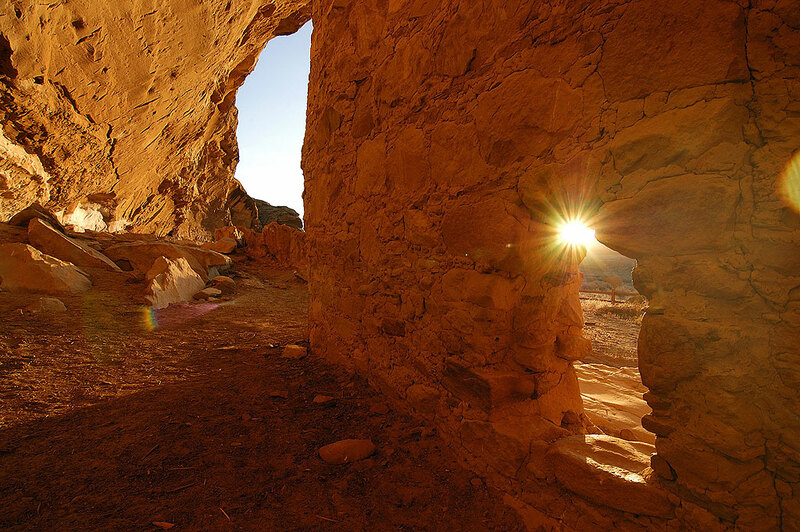 Early morning sun shines through a doorway on a frigid November 2009 morning at Chaco Canyon in New Mexico. 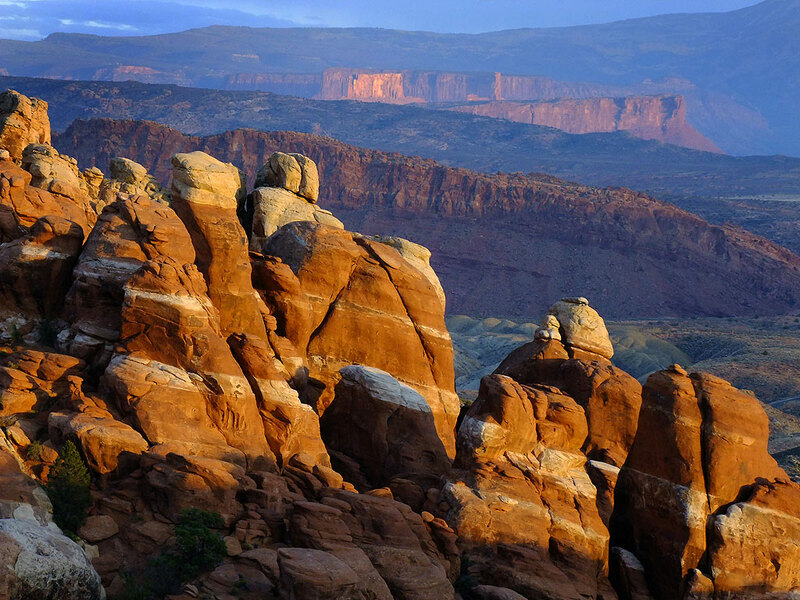 This image was made at the moment of sunset at the Fiery Furnace at Arches National Park, Utah, in October 2010. 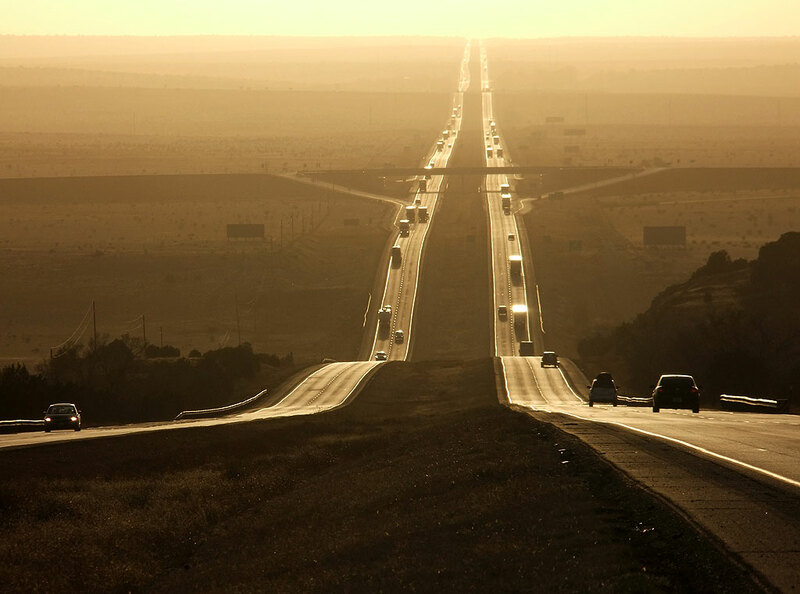 This sunset view looks west down Interstate 40 in east central New Mexico in April 2011. 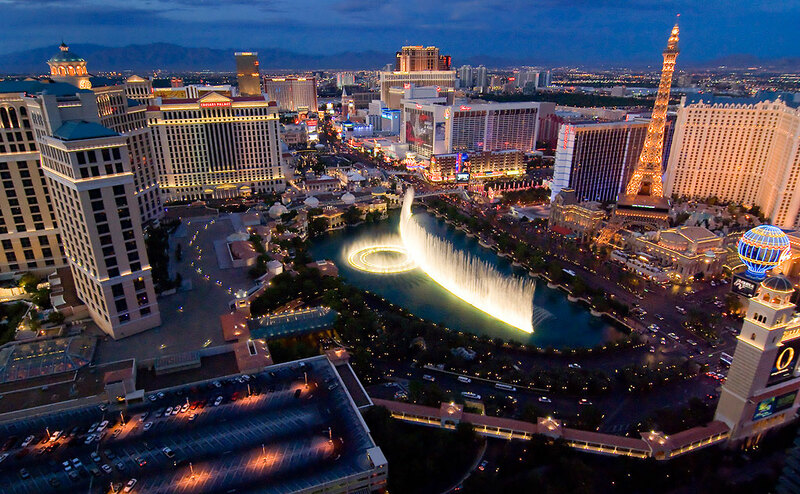 The Strip at Las Vegas lights up as dusk settles on the City in October 2011. 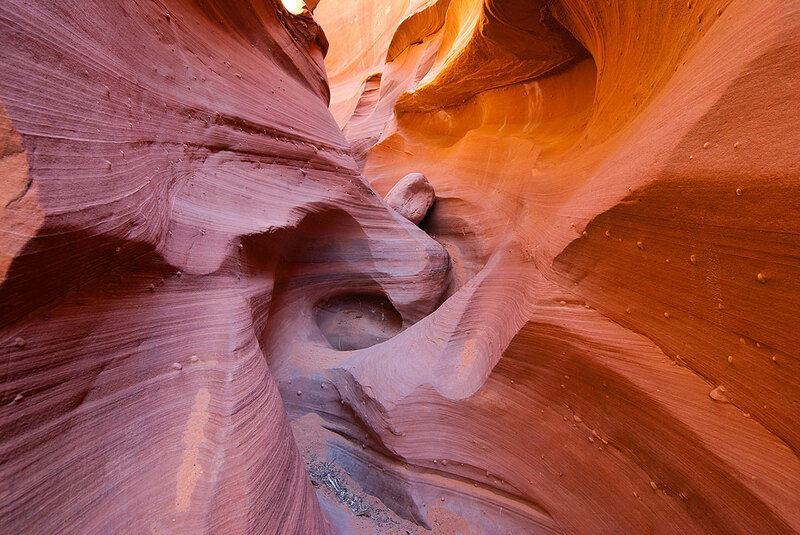 Illuminates by open sky, Waterholes Canyon is a seldom-visited slot canyon near Page, Arizona. This image is from May 2012. 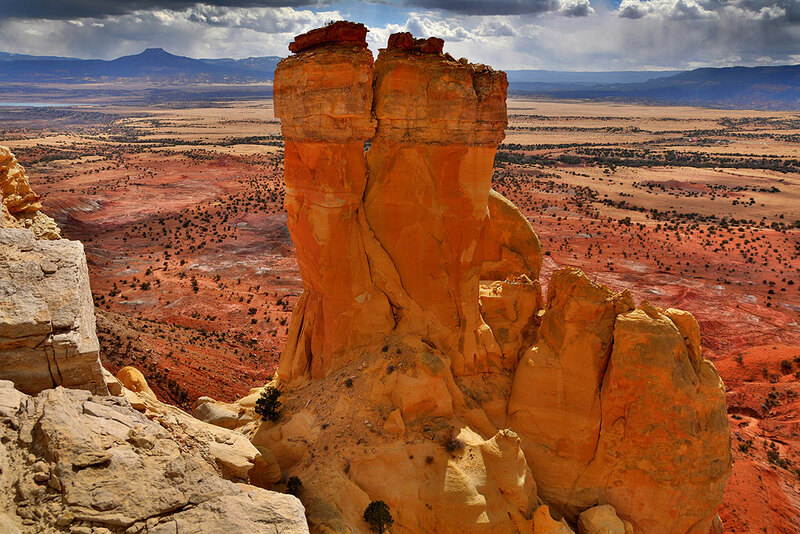 Many features across the country bear the name Chimney Rock, including this one at Ghost Ranch, New Mexico, photographed in March 2014. 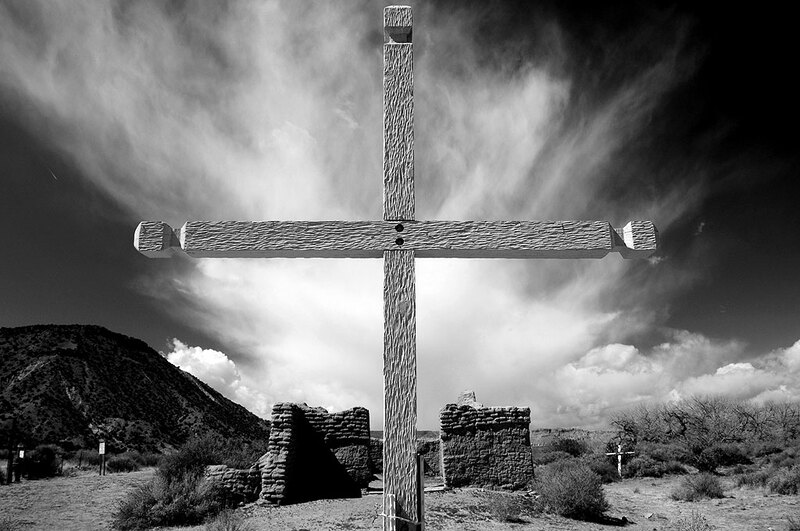 Also from March 2014, in Northern New Mexico, I thought this image was an extraordinary expression of both a wonderful moment, and the tradition of great photographer of the American West. Of all the times I have visited Delicate Arch (including getting married there), the signature formation of southern Utah and beyond, I made this image before dawn in October 2014, and it might be my favorite of them all. 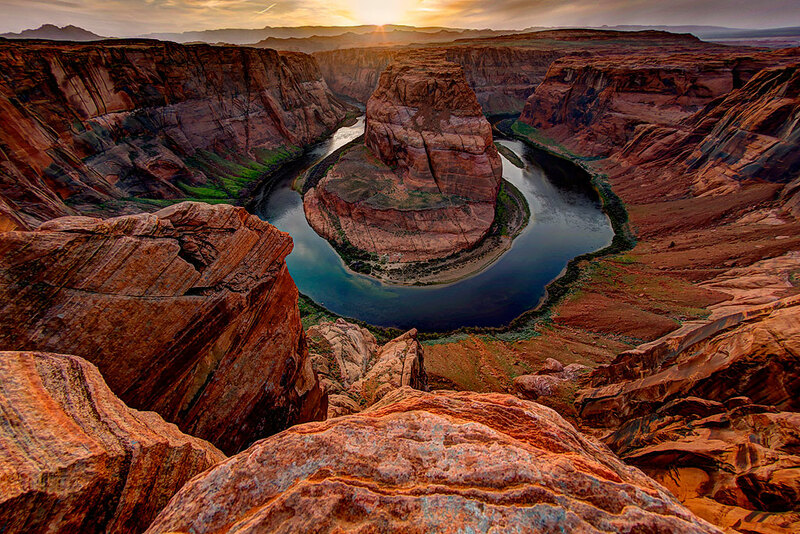 This is an April 2015 sunset shot of Horseshoe Bend near Page, Arizona. In conclusion, I encourage all my readers, and everyone wanting to learn and grow photographically, to dig deeper into my rather extensive content, not only on the travel blog, but at the photo blog as well. It is my hope there is greatness deep within. Lest there is any misunderstanding: I didn’t mean to imply that your previous work was somehow mundane or low-quality, by any stretch of the imagination. In my plebeian opinion, nearly all your photographs (stretching back to far before I knew you) are evocative, pleasurable to view, and instructive to those of us on lower artistic rungs. In any field there will be top-level performers who sometimes outdo themselves. I am reminded of literary greats who almost always wrote beyond the rest of us, yet a few of their passages or works stand above the rest. Further, art of any kind is so subjective in reception that the audience will have varying levels of reaction, possibly depending on our mood at the time, or relative level of engagement at the time of experience. As an example from another genre: when “Good Will Hunting” was released, it had a powerful, indescribable effect on me. A few years later, I saw it again to little effect, so much so that I wondered why I’d once considered it so amazing. Today, viewing that same entry again, it does not strike me the way it did a month ago. I am still intrigued by some of the vibrant colors, and an occasional composition masterpiece (the lens flare flagpole image near the top, for example), but I certainly was not overwhelmed the way I was when I first scrolled through them. Perhaps it was just what I needed on that particular day. Perhaps my microbiome was slightly on a euphoric uptick due to something I’d just eaten. Perhaps I was on an emotional slide after voting early and glad to see the election behind me. Your photographs, both then and now, are a worthwhile window into a wonderful world, and I’m glad to have been part of your audience. I turn frequently to your blog for inspiration, ideas, weird philosophy, photographic philosophy, and an approach to living, which frequently I find matches up with my own. If anything, you’re getting better, as we all should be. I think that in my own blogging, which is to say, photography, I’m settling into the idea that the place where I can live, Arkansas, specifically, south Arkansas, is a lovely place, worth imaging, and I am trying to showcase that the best I can in what I do. I’ll often turn to this blog not for angles worth aping, but inspirational ideas, and that is it’s greatest value. I don’t think I can speak more highly of what you’re doing. Annie Leibovitz wrote that a camera gives a person reason to go out into the world with a purpose. An inspiring thought, but you’ve written words just as thought-provoking here, and produced images as good as anybody’s.